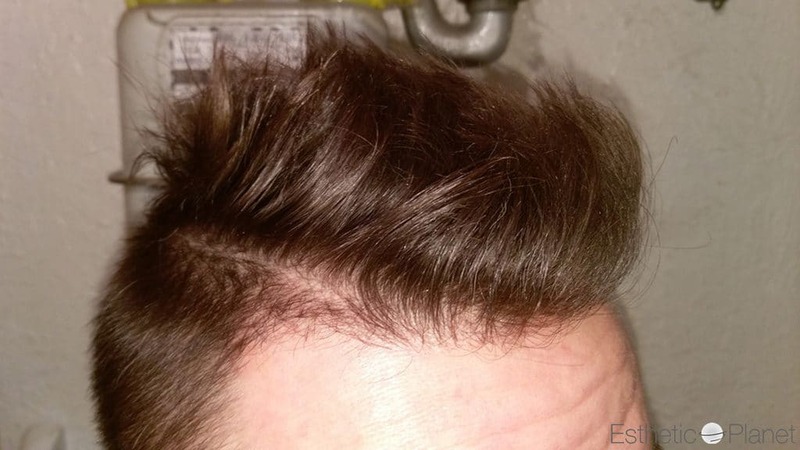 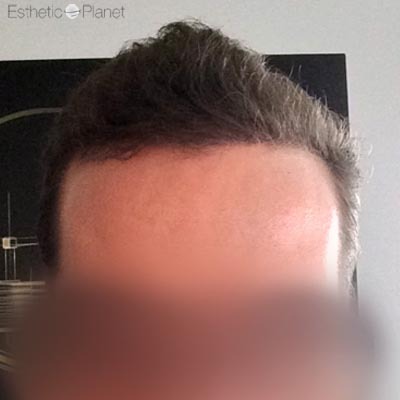 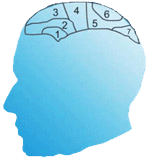 What is telogen effluvium ? 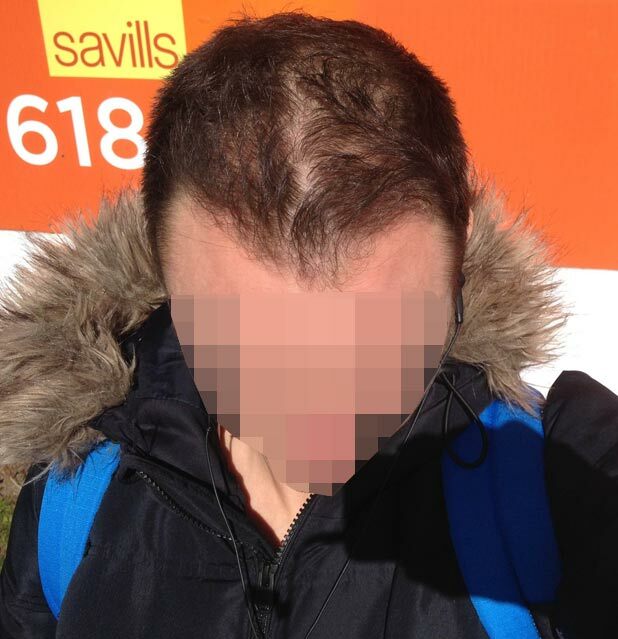 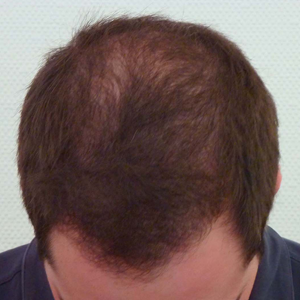 Telogen effluvium is a type of hair loss occurs in response to certain stress events. 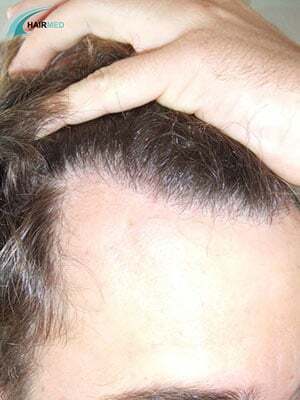 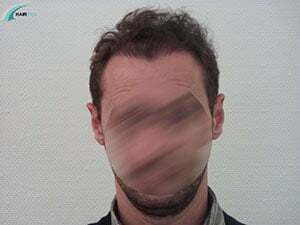 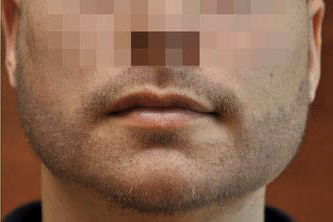 A sudden and severe stress causes an increase in the amount of the hairs being shed. 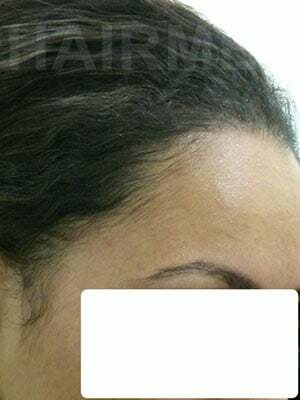 The source of stress resulting in hair loss can be events such as childbirth, pregnancy termination, starting or stopping the use of oral contraceptive drugs, premenapausal period, drugs used in diet regimens, some emotional stresses etc. 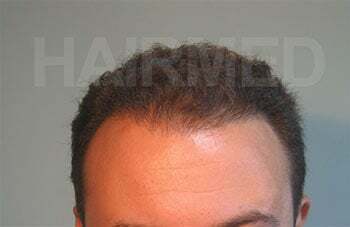 These events will cause the hair to stay in the resting phase for about only 3 months. 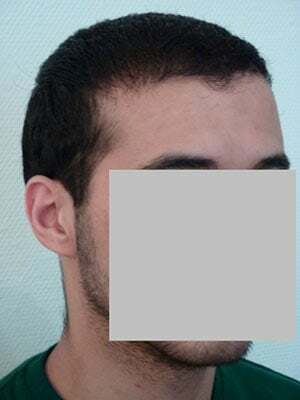 Then, a large amount of hair will be shed. 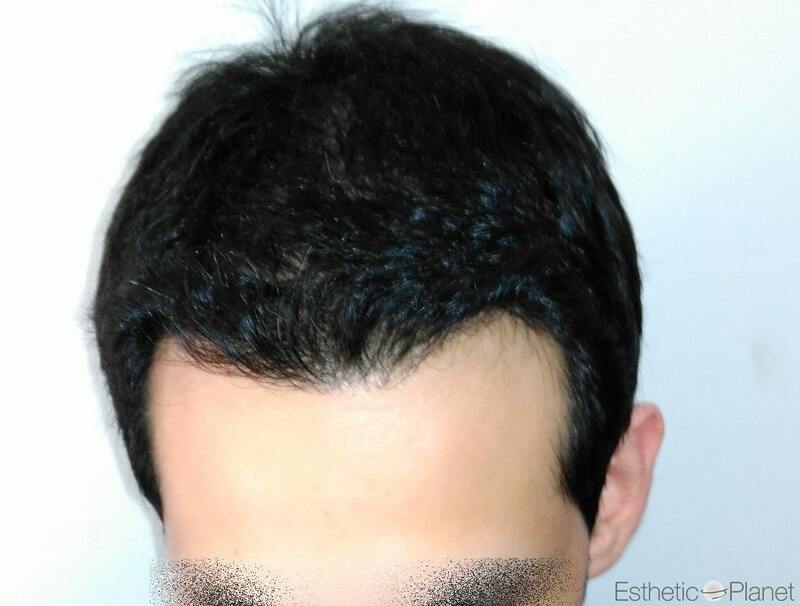 Keratene, une alternative au Propecia ? 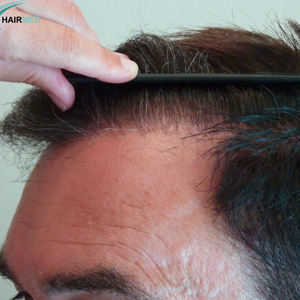 Calculate the number of grafts you need with our Graft Calculator. 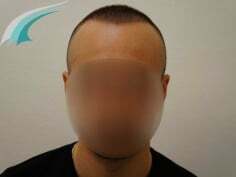 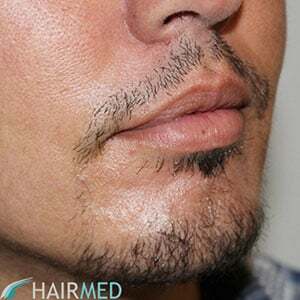 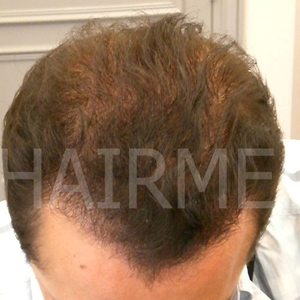 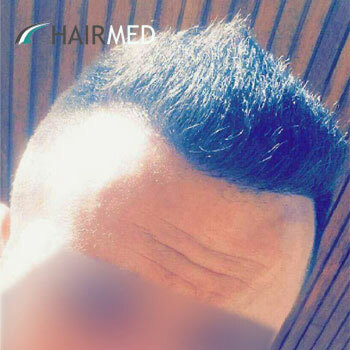 Hairmed Medical Group regroups all surgeons specialize exclusively in hair transplant and have proven their ability to implement dense hair using modern techniques. 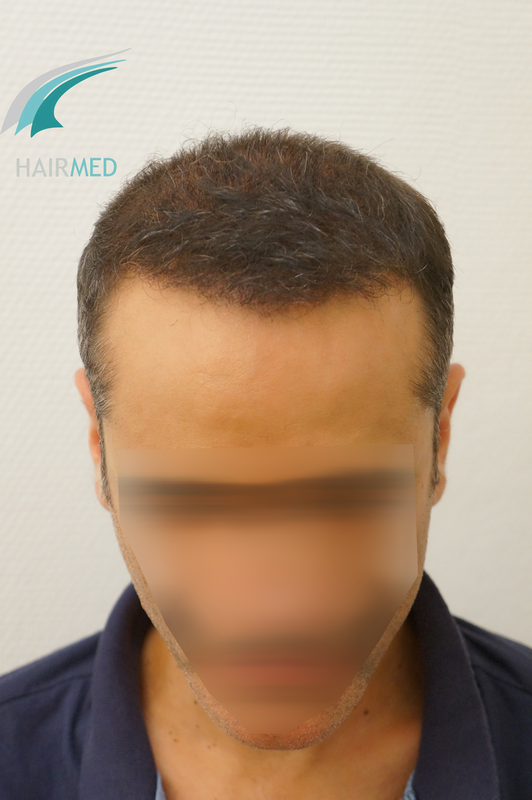 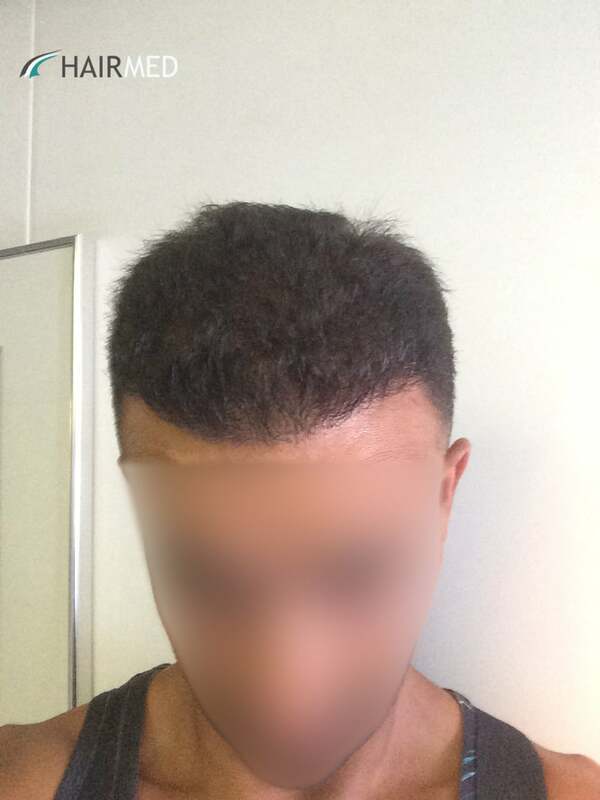 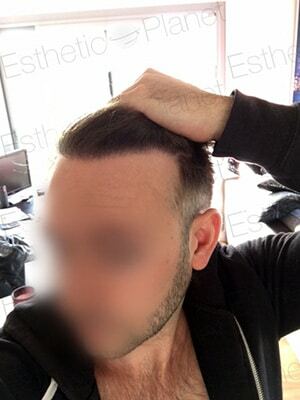 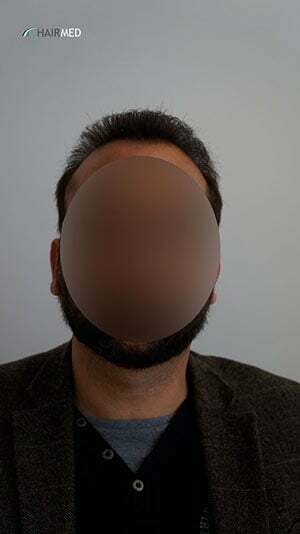 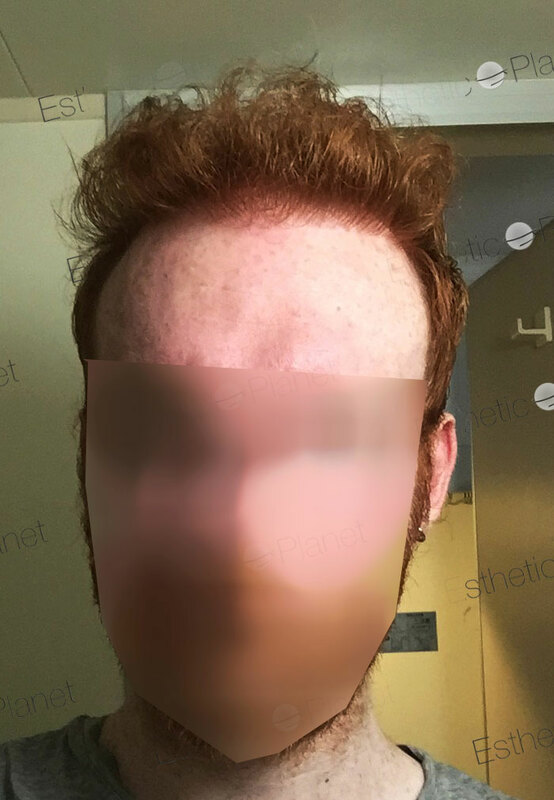 Do not hesitate to contact us to learn how these techniques can put the problem of baldness behind you.